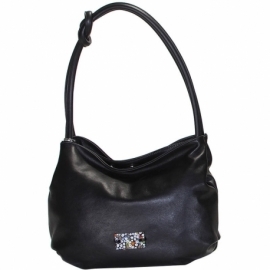 Woman handbags in natural leather with venetian murrina, that gives a touch of elegance and originality. 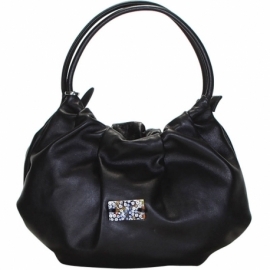 The soft shape of these bags makes them ideal for all occasions. 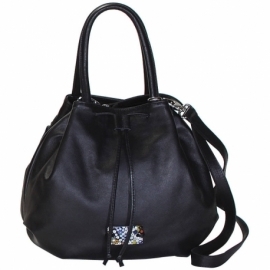 These bags can be purchased with matching shoes. MURRINE There are 3 products.